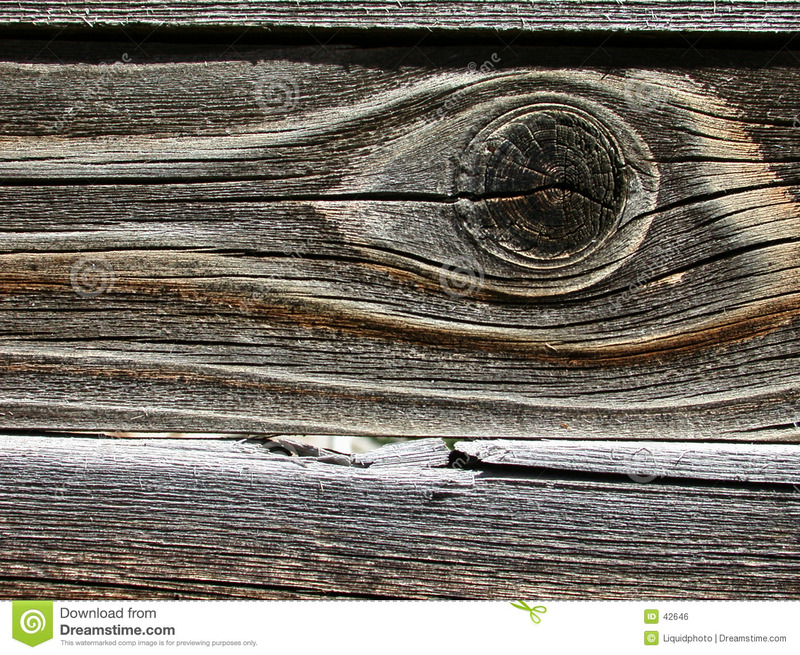 Wood Grain Background with Eye. 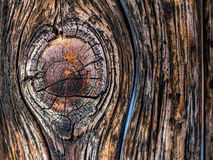 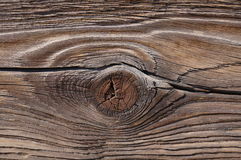 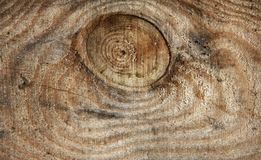 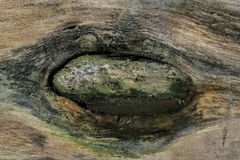 An old wood fence provided this nice wood texture in color with a knot that looks something like an eye. 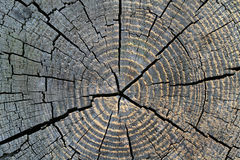 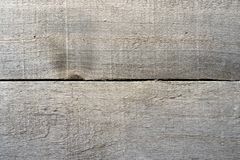 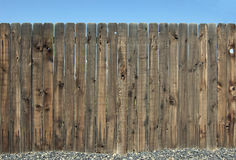 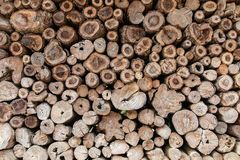 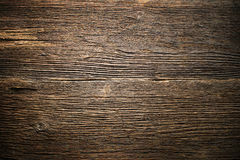 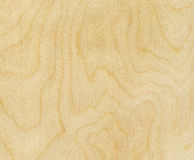 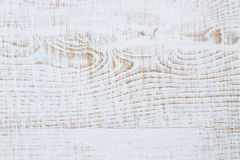 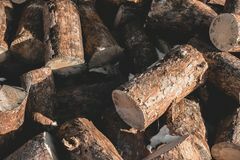 Would make a great background, texture feel for wood, rustic design or other.